DD invites bids on two bid basis for hiring of an Agency for e-auction of available channel slots on DD Free Dish (DD Direct Plus). 1. The Service provider should be certified ISO 27001 and takes into account legal or regulatory requirements namely information Technology Act-2000 and Telecom Regulatory Authority of India Act,1997, contractual obligations (e.g. CVC guidelines,) etc, which are deemed necessary for a secure e-auction. 3. 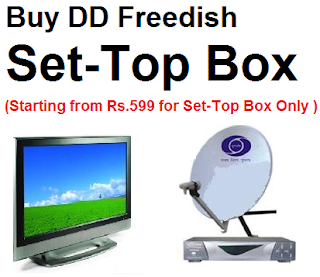 Conduct an e-auction among the channels who are interested in getting placed on the DD Free Dish, DTH platform on monthly basis for a period of One year. 4. Provide a secure ID and password on their website on which the e-auction will be conducted within one week of the receipt of the list of Valid Channels provided by Doordarshan. 5. Conduct the e-auction within 15 days from the date of receipt of the list of Valid Channel from Doordarshan. 6. 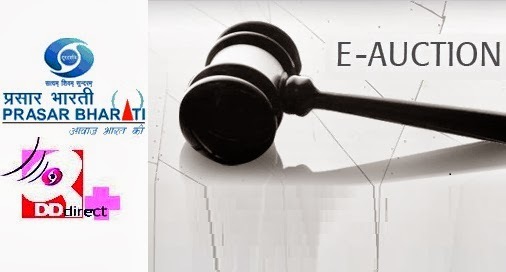 Ensure that all the valid channels are provided with online drill one day in advance to make them familiar with the e-auction process. 7. Provide the list of channels with their final quote in the descending order through email to the designated email ID and a hard copy in sealed cover to the designated officer of Doordarshan. 8. Provide the log record of the e-auction conducted by sealed courier/speed post to the designated officer of Doordarshan immediately after the e-auction process. For Agency who want to send applications then view Original Notification from DD India Website.